We can evict all birds from nesting under solar panels and is now quite common to find pigeons to be the main culprits and create the most damage. The solar panels obviously provide great protection from the elements and they provide the same type of sanctuary for pigeons (Rock Doves) that they are generally familiar with within the urban environment landscape. 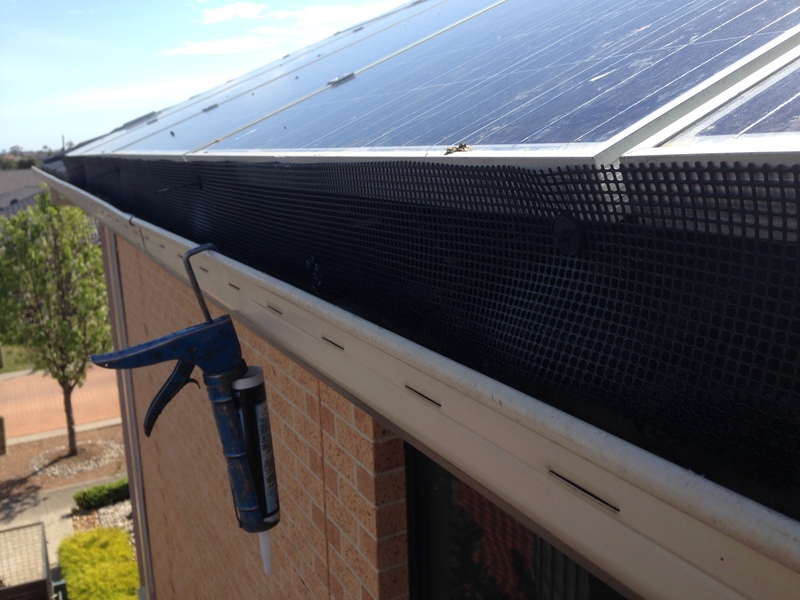 When pigeons and other pest bird species are allowed to continue nest under and perch on solar panels they will eventually create a great deal of mess and fouling from the accumulation of droppings and debris from nesting material which will lead to the overflowing of the roof guttering and blocking of drains and spouting. 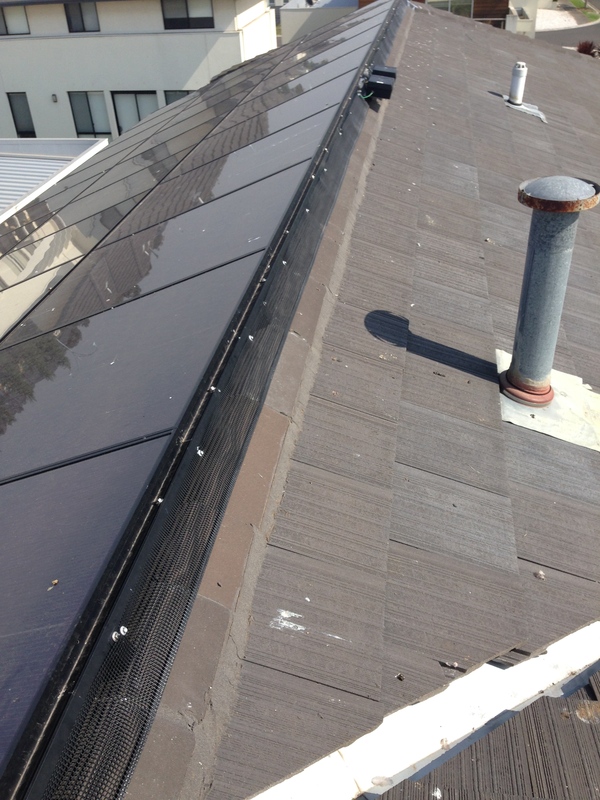 Also it is important to mention in particular with dealing with pigeons they are quite damaging by reducing the efficiency of the panels over time with their droppings on the panels and their droppings are corrosive which could lead to electrolysis with the variety of materials and fixings directly related to the solar panels. We can permantely stop the different variety of pest birds from nesting under solar panels and prevent them from landing on the leading edge of the solar panels. To stop birds from nesting under the solar panels we install a barrier mesh to the perimeter of the solar panels and the mesh is backed with a 10 year manufactures warranty. We install the mesh to the outer perimeter where we use a very unique patented fastening system where no drilling or penetrating of the outer panels so no damage or voiding of warranties will occur. Once the barrier has been installed the pigeons will be either scared or barred thus halting their nesting habits pushing them to move on.